The funny thing about the three founders of Shield Sisters is that we are so different while simultaneously similar. We are each other’s yin-yang and puzzle pieces to each other’s souls. 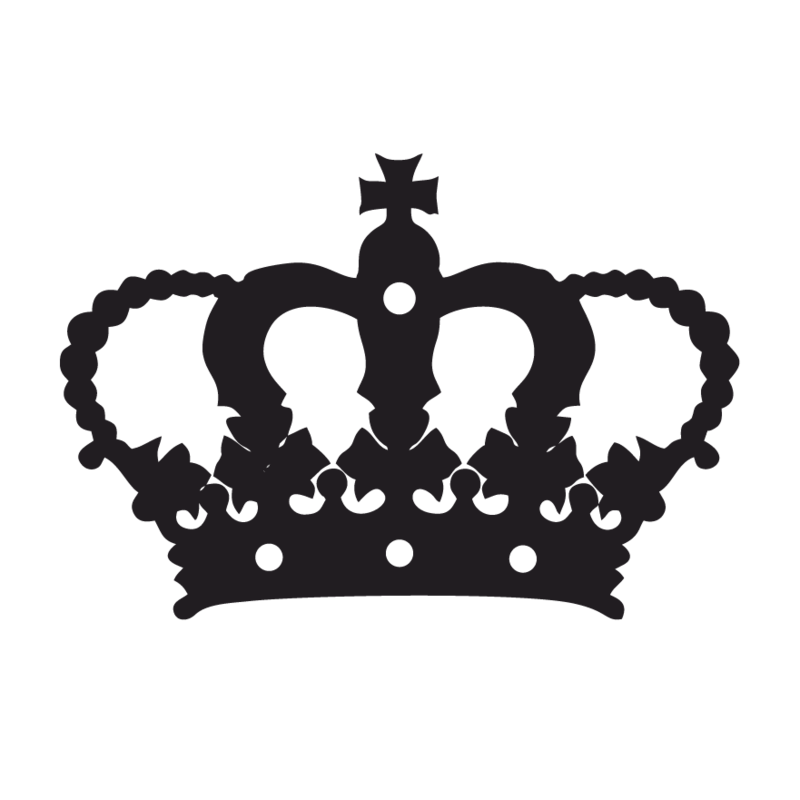 We always seem to know exactly what the other girls need when they need it and our business runs so smoothly despite the fact that all three of us are very different shades of extroverted. In fact, Allie is a really big introvert and I am a huge extrovert, yet our collaborations work perfectly. Seriously, you never find her staying quiet and I’m not one to talk over or push my ideas onto her. Why? Because we respect each other. 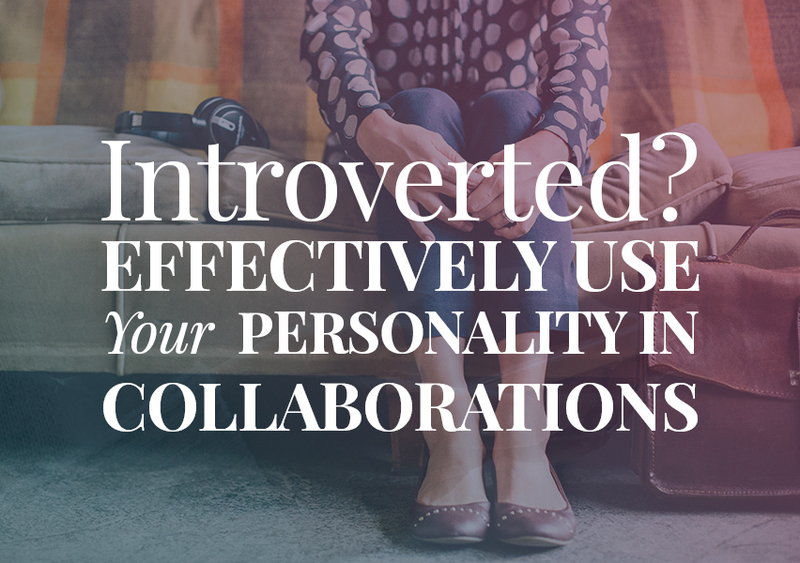 That’s the key to collaborating with someone who is on a different level than you. So while I am extremely extroverted, Megan is in the middle and Allie is introverted, we wanted to make sure you know how we make it happen in your life. If you are introverted you don’t NEED to be scared of collaborating with that super outgoing and popular blogger or biz owner. As long as you show confidence in yourself, your collaboration will go great. Maybe you’re quiet, soft-spoken, need a lot of recharge time and spend a lot of time in introspection. Those aren’t something to be ashamed of or think they hold you back. They only hold you back if you let them. 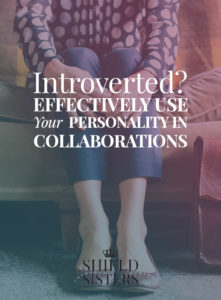 If you’re quiet and soft-spoken, maybe you will be able to connect with others who are intimidated by your extroverted partner. When you use your voice, it has power behind it, instead of just nonsensical rambling. Need time to recharge? That means you know the importance of self-care and you could be more stable and avoid burnout if you listen to yourself. Don’t spend your time trying to keep up with fast-paced extraversion, when you can work longer without burnout. Do you know how important introspection is? Sometimes us extroverts completely miss this and miss the way that connections can happen organically because we are too busy being excited and talking everybody’s ear off. (If you’re extroverted, you are no less powerful, you just tend to be the spokesperson who gets all the recognition, overshadowing the success of our introverted friends). No matter how introverted or extroverted you are, use your strengths and be true to you. Pretending to be extroverted and going to every social gathering is going to be exhausting. You simply do not have the energy to be interacting with people nonstop, and that is okay. Your energy is better spent in other places. By realizing that and partnering with someone who feeds off the connection energy, you can stay true to yourself, keep yourself charged and your business thriving. No matter where you fall, you need to remain true to yourself. If you are taking time to recharge and feeding your soul, it will be easier to speak out when something is very important to you. When you’re true to yourself and confident in your strengths, you will attract people who will benefit you and your business. Introverts can feel like they have to apologize for their need to recharge or have alone time, but I am always in awe of the person who can excuse themselves to take that time that they need. Their ideas are stronger and they often keep me grounded. As I said above, the three of us are very, very different in our levels of extroversion and that was made so obvious to me when we were in Seattle. It was amazing. At that point we had been working on Shield Sisters Initiative together for 3 months at that point and, as I mentioned before, we had reached a point of growth and a need to be together to see where we were to go next. Seriously, sometimes I have to channel my introverted friends because I am so bad at being alone, but I do need it. Megan would come and go, splitting her time between the common area and socializing and recharging in her room. Allie was so good at excusing herself when she was feeling like she needed to recharge. She took baths, read in her room, and took the room in the quieter part of the house. Watching Allie and Megan excuse themselves was important to me because I need to learn to get better at that. I burn out easily, though not as easily as I used to. We talked a lot about where we all stand in Shield Sisters Initiative and complement each other perfectly. You might not see Allie out there as much, but she has some of the best ideas and keeps Megan and I grounded when we get our crazy ideas. Finding your balancing partner is important for your business and your collaboration. But what if you DO have to do something that is totally intimidating for an introvert? I’m talking webinars, social events, conferences, and more. Of course, your people want to connect with you so you can’t hide from.them. there will be some things that you will be terrified of. Do it anyway. But I saw that many women in our coaching club were intimidated by what they had to do. Allie and Megan were able to connect with them and show them how to do it afraid and how that can benefit you. Sometimes things like this are unavoidable, but when you have a partner who respects you, you can do it afraid. You Will be supported. Don’t have a partner who understands your introversion? Maybe we can help them, just send us a message and we’ll help you both get on an even playing field!